You’ll find no overpriced Bourdeaux here. Bradley Mitton has built a following around his expertise in wines produced in Australia and New Zealand. Owing to its hotter climate relative to traditional wine-producing regions in Europe, the New World tends to produce bolder, more full-bodied wines. 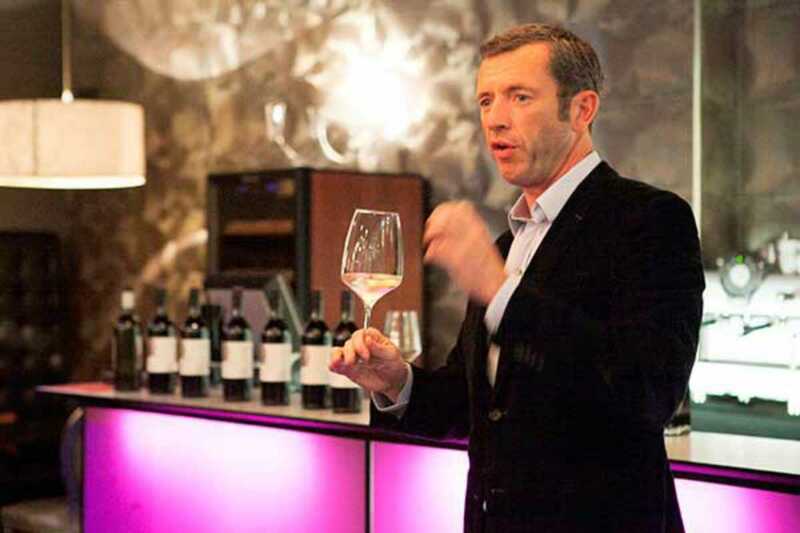 Mitton, Australian himself, arrives in Barcelona this month to share his knowledge and lead a wine tasting at Accés. Four exceptional Australian wines will be paired with small dishes crafted to match. Mitton will be joined by Neill Robb, owner of the winery that produces the evening’s wines, which include the Redbank Sally’s Paddock, one of Australia’s top hundred wines. Both Mitton and Accés are sponsoring the event to promote brand awareness, so this is a chance to sample – and learn about – some impressive wines at a modest price.